Healthy joints are something you tend to take for granted until you no longer have them. When stiffness, inflammation, and pain mark every twist of a doorknob, every step to the mailbox, or every rise from a chair you are reminded that taking care of your joints matters. Joints are the point where two bones come together. Knees, elbows, hips, ankles, and knuckles are all joints. These joints are protected by cartilage, which cushions the movements between bones. Injury, weak bones, cartilage, and muscles can all lead to joint damage. Age and disease can also play a factor in joint deterioration. When a joint becomes damaged or injured, it leads to painful, difficult movements within the body. Those seeking relief may turn to joint pain medication such as pain relievers and anti-inflammatories, but more natural treatments are available. The average person can take simple steps to care for their joints—keeping a strong core to properly support weight, maintaining a healthy weight to keep pressure off the knees, and eating natural anti-inflammatories such as pineapple and fish are some examples. For some joint pain sufferers, such as those with osteoarthritis or rheumatoid arthritis, it can be more complex. 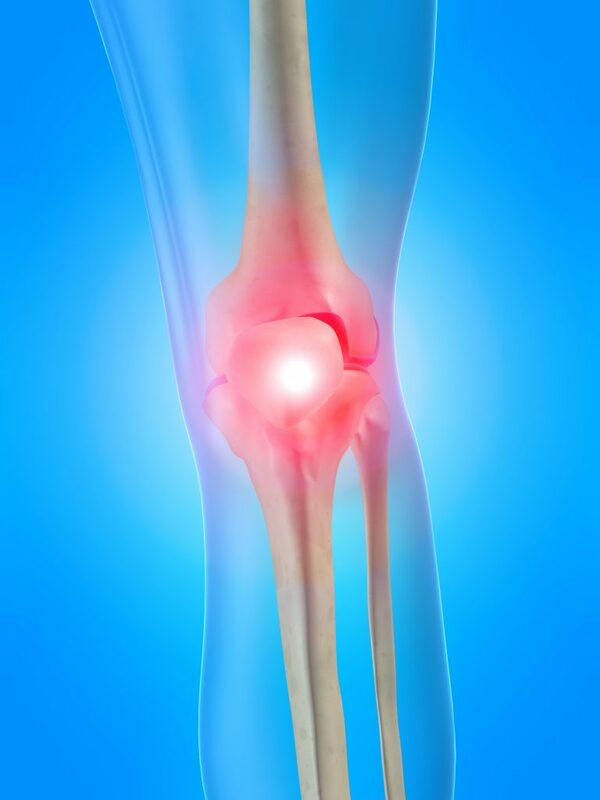 Other diseases that can affect healthy joints are gout, juvenile arthritis, fibromyalgia, and psoriasis. Natural pharmaceutical grade supplements are an excellent way to help maintain joint health. This joint pain treatment is safe and effective. 1. 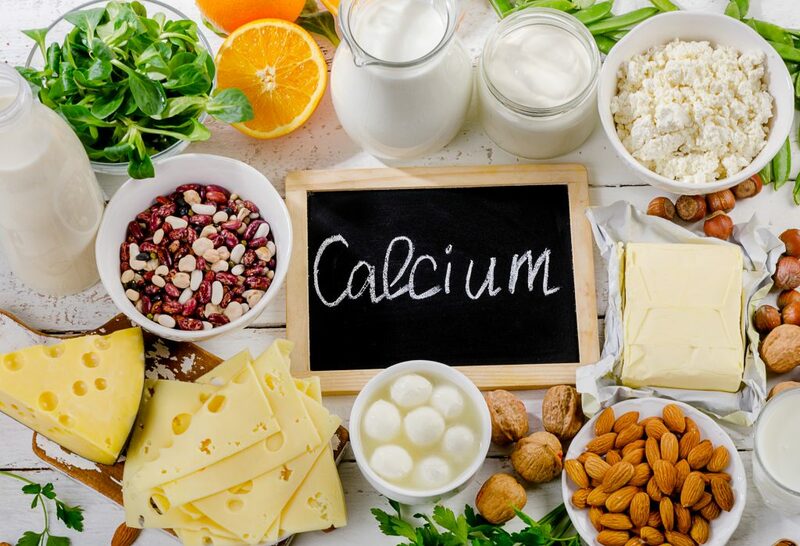 Calcium is a necessary mineral for healthy bones. Nearly 99% of the calcium consumed is used and stored by the bones and teeth. Calcium also aids in the health of muscles and tissue. Using calcium to promote healthy joints will keep the joints, cartilage, and surrounding supportive muscles as healthy as possible. Calcium can be found in milk, kale, and spinach but it can also be taken easily through supplements. 2. Vitamin D helps the body absorb calcium. This is important for maintaining strong bones, muscles, and joints. The easiest way to get Vitamin D is through supplements. It can also be naturally absorbed through sunshine or found in foods such as fish or fortified types of milk and cereals. 3. Vitamin C is often linked to immune health, but it’s also an important supplement for tissue repair within the body. When cartilage and muscle surrounding a joint is damaged, Vitamin C supplements can promote faster healing. Other ways to get Vitamin C include fruits and vegetables. 4. Omega-3 fatty acids are known as heart-healthy supplements. However, they’re also natural anti-inflammatories. This aids in joint health by keeping swelling to a minimum. This reduces stiffness and pain. The two types of omega-3 fatty acids that help with joint health are DHA and EPA. 5. Glucosamine is one of the most well-documented supplements for joint health. It is found naturally in the body, and it promotes joint health by maintaining the fluid that surrounds the joints. Supplementing glucosamine helps restore the joint fluid that is lost naturally with age. 6. SAM-e stands for S-adenosyl-L-methionine. In its natural form, it maintains healthy membranes. Taken as a supplement, it can help restore the health to the cartilage surrounding the joints. It is available as supplements, injections, or intravenously. Supplements are a safe and effective way for promoting healthy joints and decreasing stiffness and pain. The chiropractors at Spine Plus Chiropractic can help you choose which pharmaceutical grade supplements are right for you.